Love this place! Been twice now! Rooms are challenging but fun. If you get stuck they help along the way but just enough. Can't wait to go back again! Travel back in time to the Victorian era, right after the second industrial revolution. 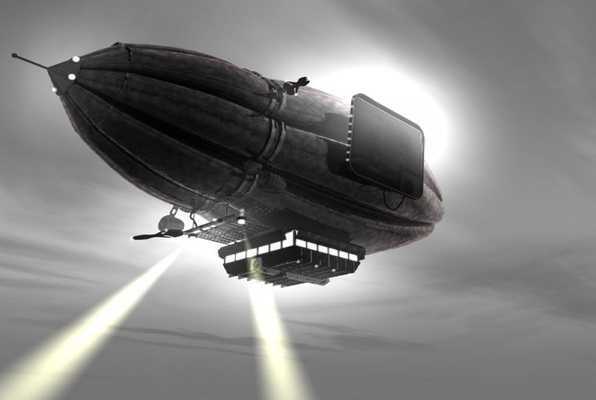 The evil Dr. Schmuckenstein is after the valuable airship crucial to the town's survival. Your team of engineers has to start the steam generator and save the airship before it's too late! Reviews of escape game "Bamboozled Room"
We had a lot of fun even though we got bamboozled! I would definitely recommend it to anyone who is looking to go out and try something different! Thanks for being very nice as well!